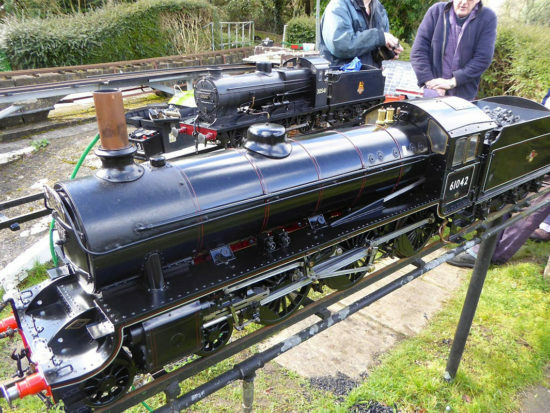 Ten Turners Turning is back at Nuneaton in March 2016!! 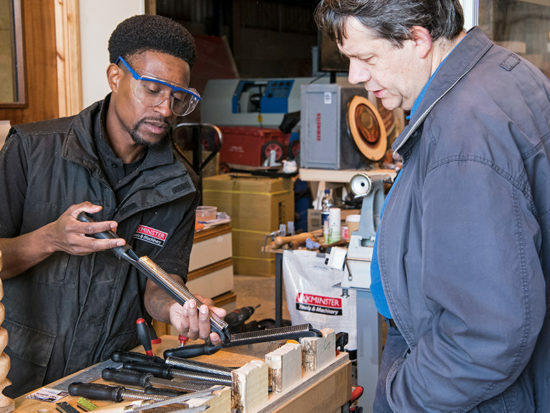 This event promises to be action packed with all things woodturning, bringing together the best talent from across the UK and Ireland. 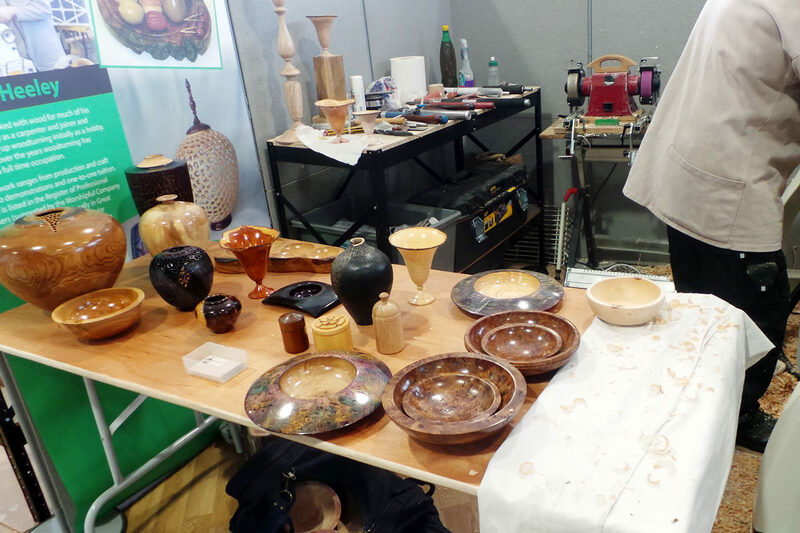 During this FREE two-day event, ten professional turners will demonstrate their skills and unique styles of woodturning going head to head in our ‘Ready Steady Turn’ competition. 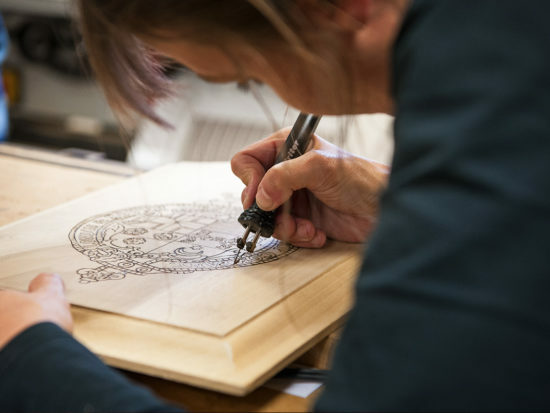 The event will be an excellent opportunity to get up close and personal with some extremely talented wood turners, seeing first hand how they produce their trademark pieces. 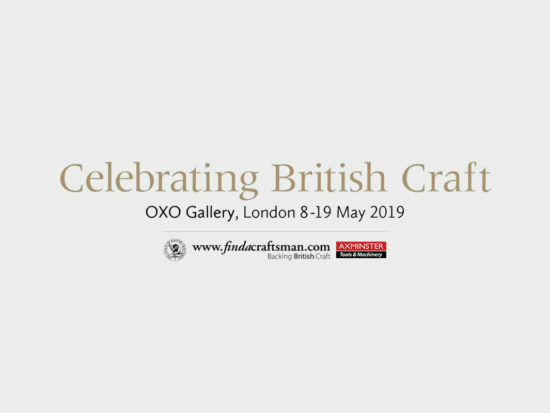 In attendance this year, we have, Andrew Hall (the Hatman), Andy Rounthwaite, Joe Laird (from Ireland), Mark Sanger, Phil Irons, Richard Findley (2014 winner), Steve Heeley (local boy), Tracy Owen and Axminster’s own Colwin Way and Jason Breach. 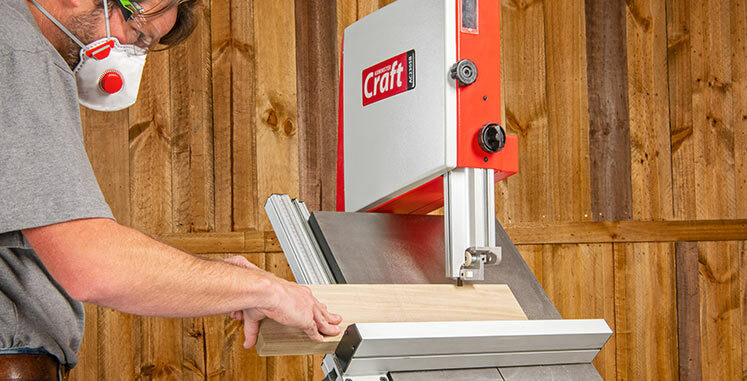 Suppliers JSP Ltd, Chestnut Products and Crown Hand Tools will also be there on the Friday only. 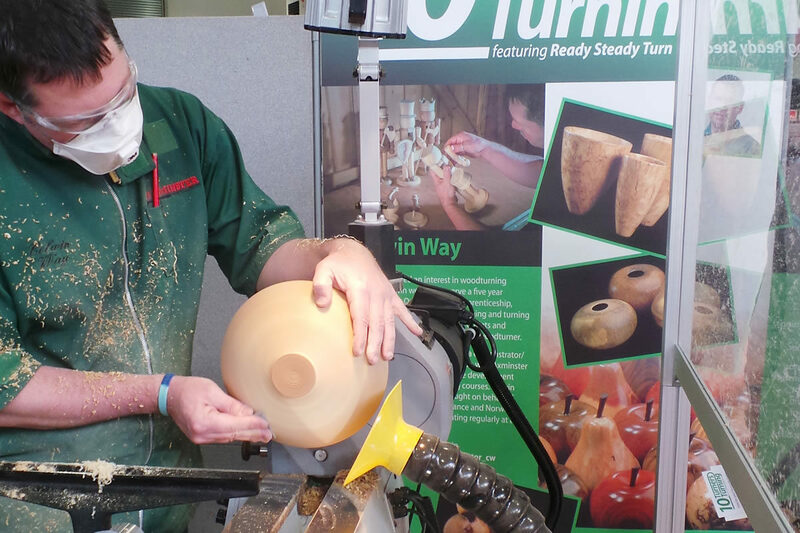 Chestnut Products and Crown Hand Tools will be demonstrating how to get the best results from their unique range of woodturning products; JSP Ltd joins us at Ten Turners Turning for the first time showcasing their vast range of personal safety equipment and the Evolution Respirator. 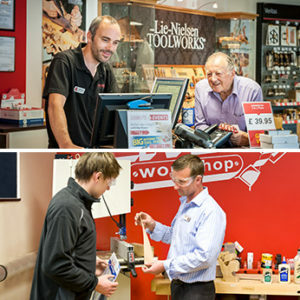 The dates for diaries are Friday 11th & Saturday 12th March 2016 from 10am-4pm at Axminster Tools & Machinery – Nuneaton, Bermuda Trade Park, Nuneaton CV10 7RA. 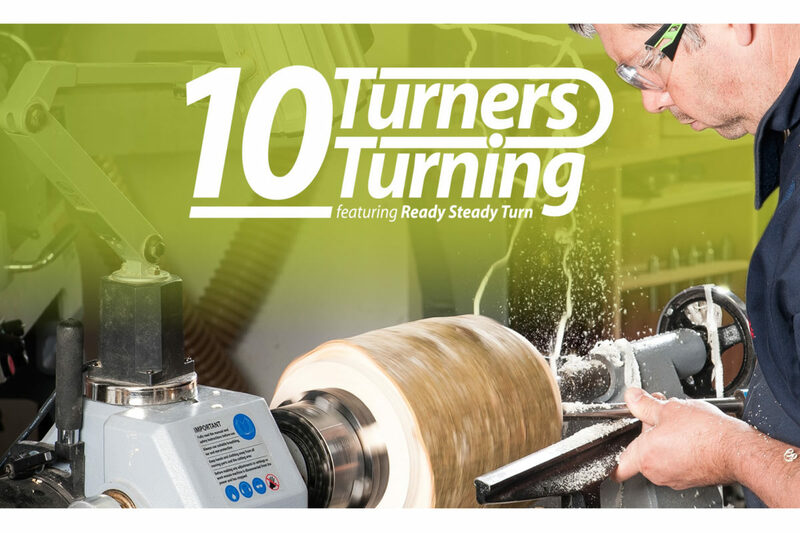 Ten Turners Turning is a FREE, non-ticketed event; due to its central location, it is easily accessed from all major routes and only five minutes from the M6. 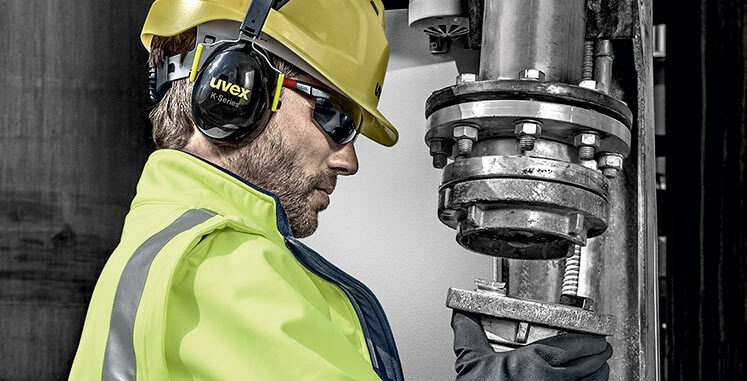 To register your interest and keep up-to-date with all the latest news and event info, why not sign-up to our Facebook event?